Evolution: Garage Dusty gets a new look – Garage Dusty Exciting Car Team! I’ve been thinking for a while that the layout of the site was a little stale and old-looking, so yesterday I made the decision to revamp the place a bit. I think the new look better reflects the whole idea of the site, and above all I think it looks a lot fresher and more interesting than the old one did. I hope you like it. To go with the new look, I’m looking for a new logo design for photo watermarks & stickers. With the new look comes a new post format as well. From now on, whenever I post something with multiple photos or a lot of text I’ll be posting a summary on the front page and a link to a more in depth page (like the post below). This should make the site look cleaner and will also make it a lot quicker to load. It will also mean I can post more pictures. 2011 is shaping up to be huge. I hope I can keep up! Nice car, I’m almost done with my Silvia front end I just need headlights where do you get the high & low beam housing for the “Kameome” convertion? 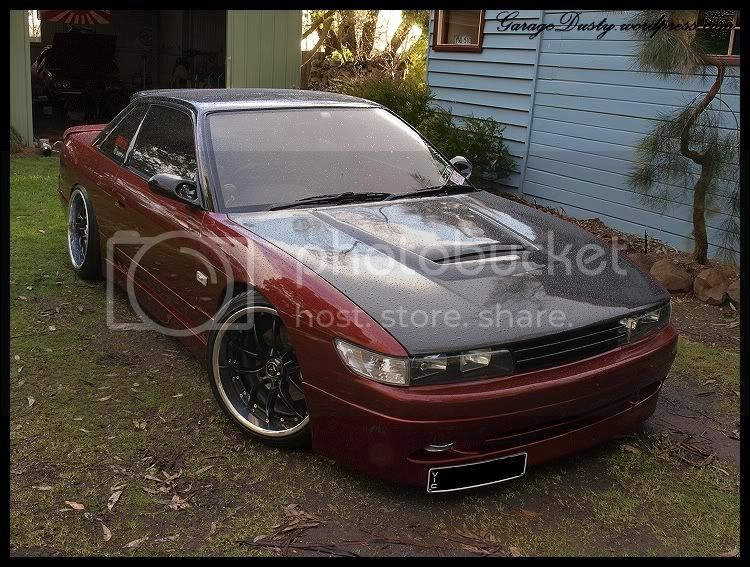 Just stock Silvia square headlights mate.